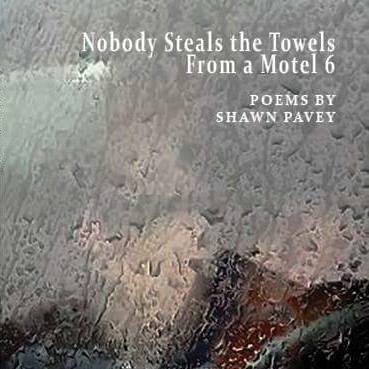 Posted on March 1, 2018 by shawnpavey. This entry was posted in Poetry. Bookmark the permalink. ← In which I get a shout out from Mike James!